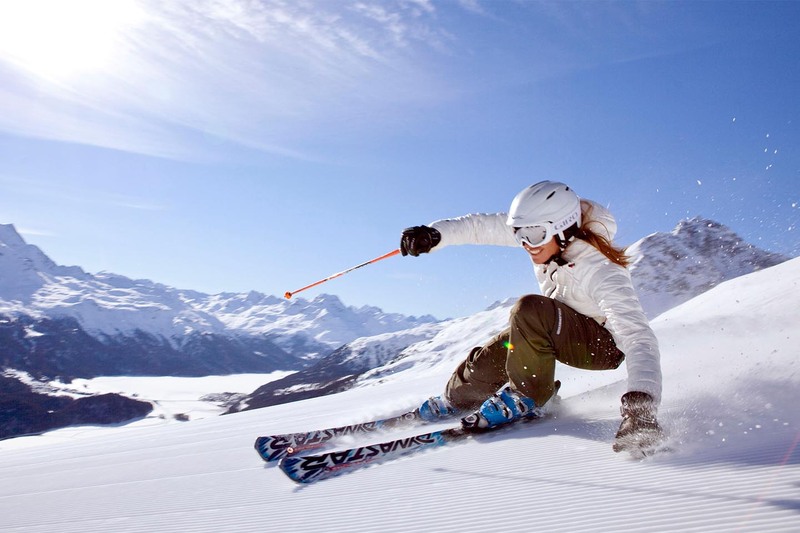 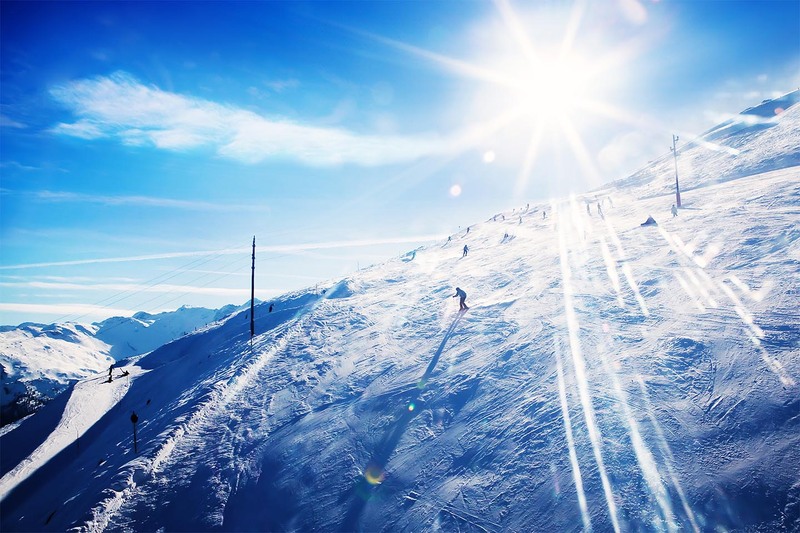 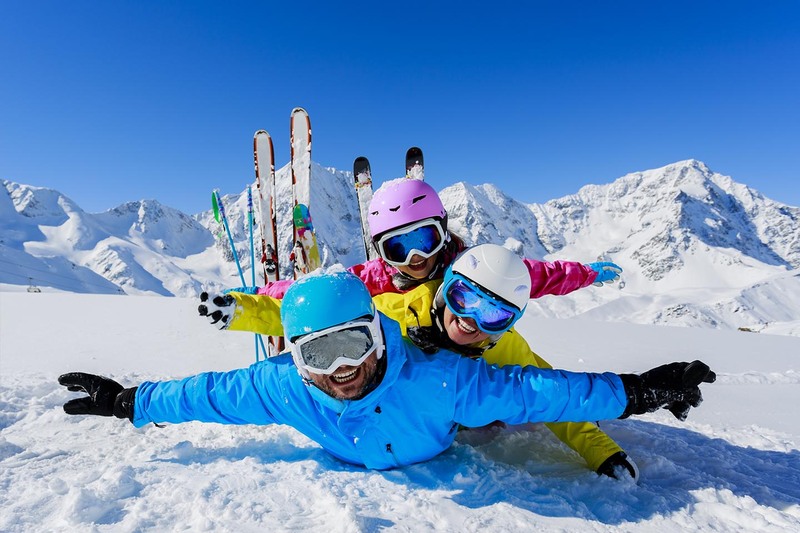 Ski holidays and ski chalets to Europe and North America, ski holidays, ski resort guides, snow reports and ski deals Cruise deals & cruise holidays around the world, Mediterranean cruises and Caribbean cruises. 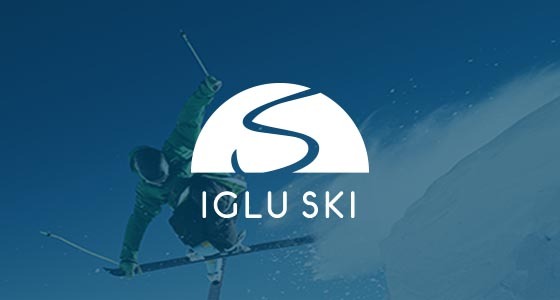 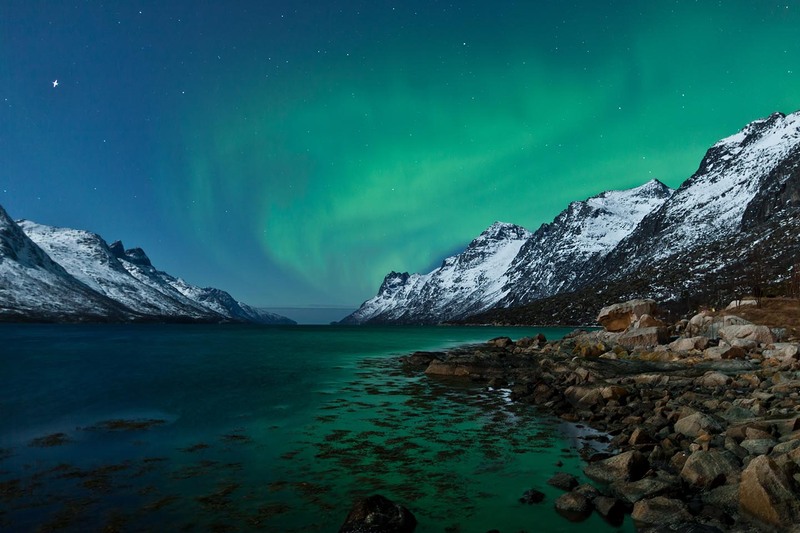 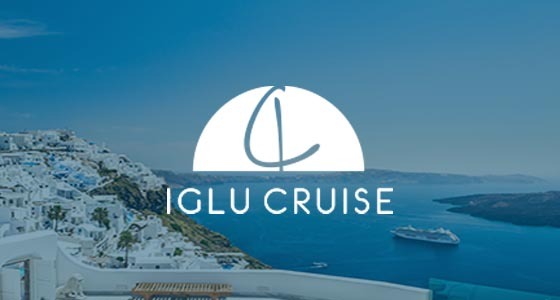 Iglu is the UK's largest independent specialist ski and cruise travel agency in the UK. 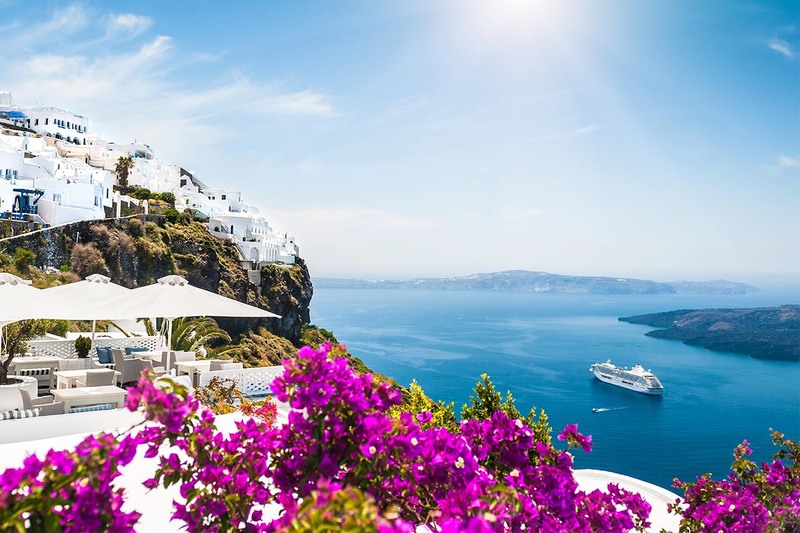 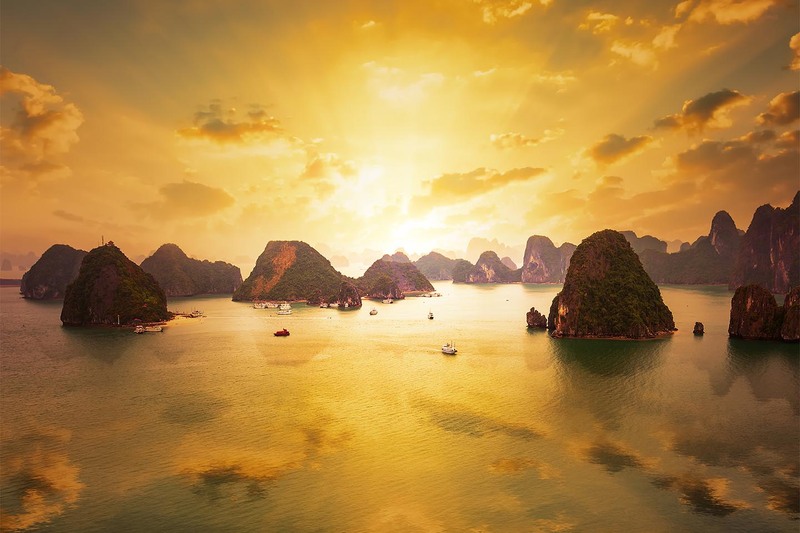 Founded in 1998, we pride ourselves on providing expert advice on the wide range of holidays offered at the most competitive prices.